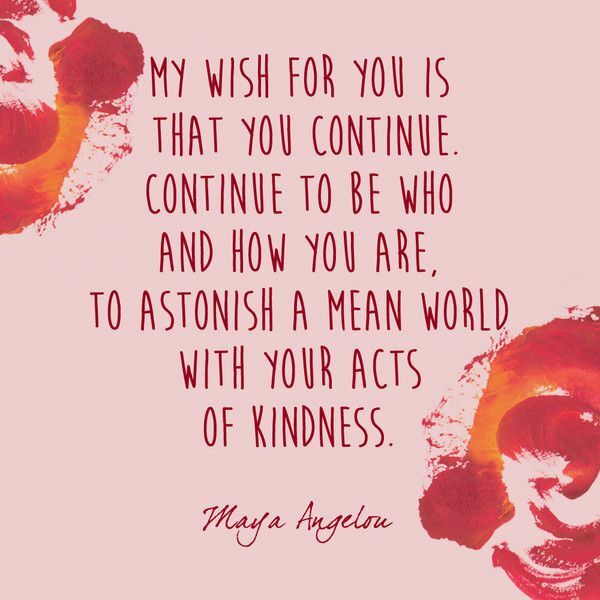 In Maya Angelou quotes and words, here are just a few lessons we’ve learned from her in the past and lessons which we would all do well to carry forward in the future. 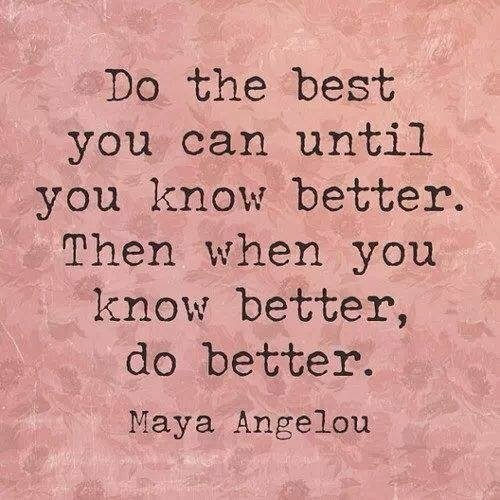 Maya Angelou was one of America’s most beloved and celebrated poets and authors, with dozens of awards and over 50 honorary degrees attesting to her inspirational role at the center of American life. She was also a journalist who worked in Africa, a historian, songwriter, dancer, stage and screen producer, director, performer, and singer. And as an activist, she was one of the Civil Rights Movement’s most prominent women, who worked with Martin Luther King Jr. and Malcolm X, and devoted her life to being a tireless voice for women and black people — and for an open-hearted vision of humanity where all could find their place. 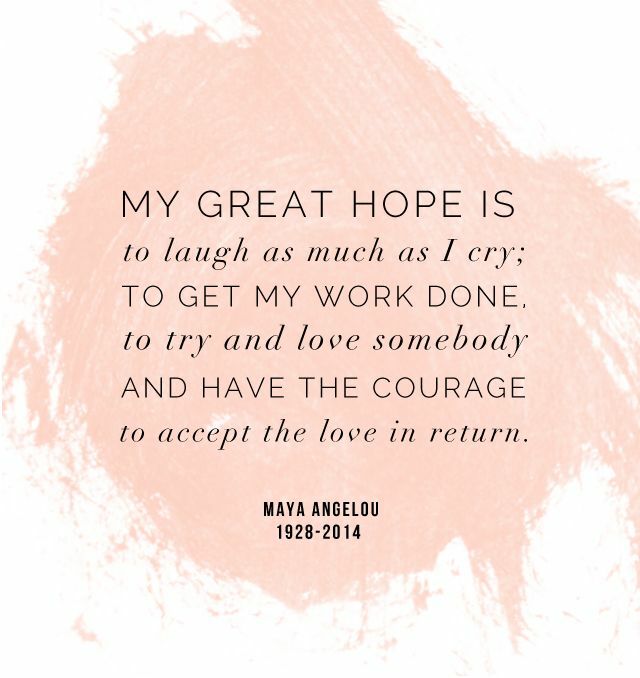 On May 28, 2014, the great Maya Angelou passed away at the age of 86, leaving a legacy that will surely be cherished for many decades to come. If you’re searching for the best sayings and images from wise people to share with the people you love or just want to feel inspired yourself… look no further! From the quotes by Robin Williams, Marilyn Monroe Quotes, quotes by Bob Marley and Confucius sayings, we’ve got you covered. 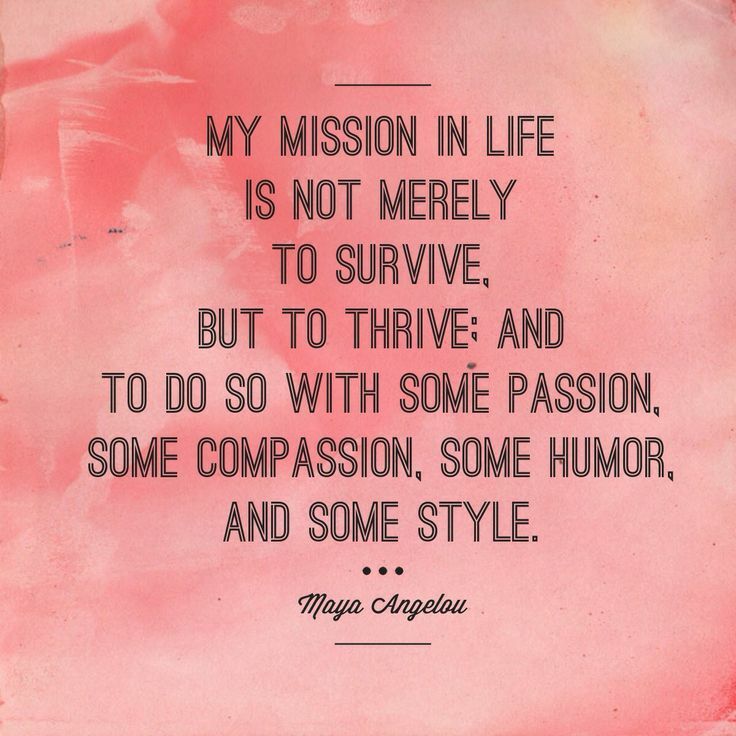 Dr. Maya Angelou words could be compiled into a guidebook for leading a fulfilling, successful life. 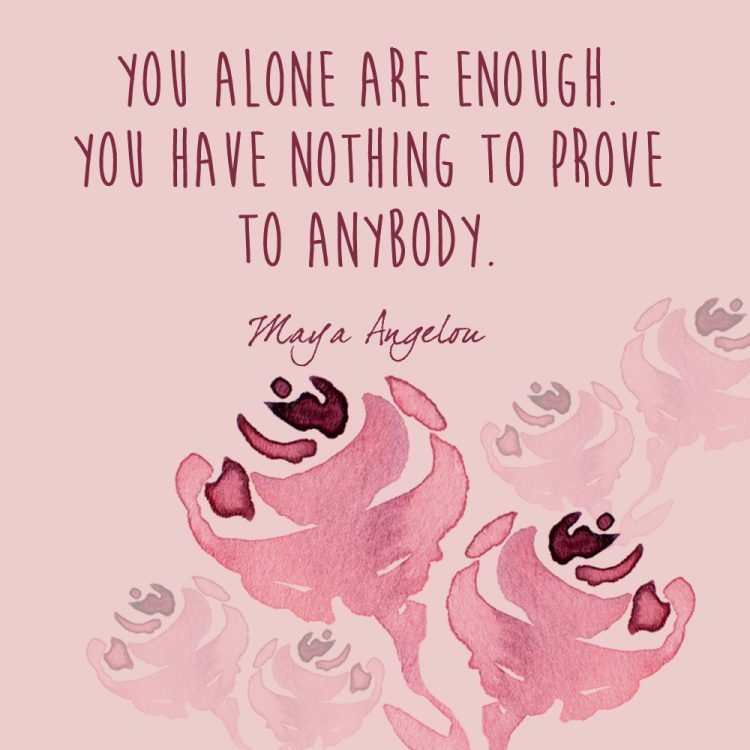 This is the reality that the world is less wise without her, but wisdom from Maya Angelou life quotes will continue to serve as an inspiration. 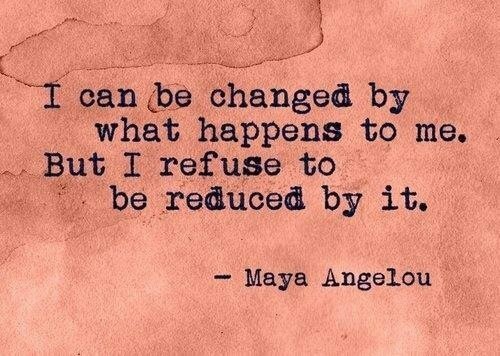 These motivational quotes by Maya Angelou are guaranteed to stir up feelings of determination, pride, and compassion. Without courage, we cannot practice any other virtue with consistency. We can’t be kind, true, merciful, generous, or honest. My life has been one great big joke, a dance that’s walked, a song that speaks, I laugh so hard I almost choke when I think about myself. I’ve learned that making a ‘living’ is not the same thing as making a ‘life.’ I’ve learned that life sometimes gives you a second chance. I’ve learned that you shouldn’t go through life with a catcher’s mitt on both hands; you need to be able to throw something back. 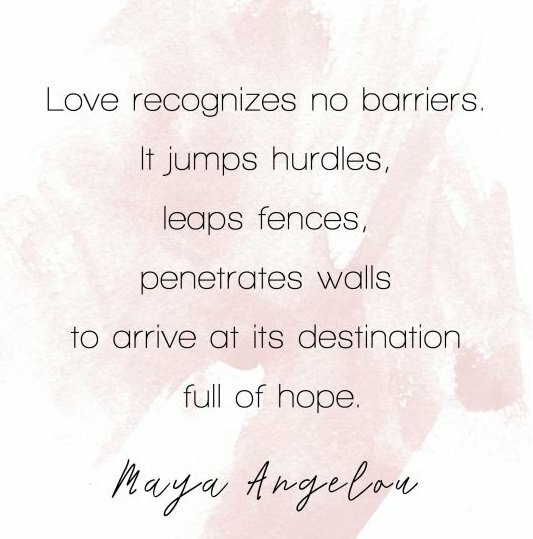 Forever inspired by her determined nature and powerful words, here are Maya Angelou quotes on love, relationships, and family. The beauty of her words is the simplicity with which she writes and her ability to deeply and authentically connect with the human experience. We can learn to see each other and see ourselves in each other and recognize that human beings are more alike than we are unalike. Whether in Paris, Texas, or Paris, France, we all want to have good jobs where we are needed and respected and paid just a little more than we deserve. We want healthy children, safe streets, to be loved and have the unmitigated gall to accept love. I am grateful to have been loved and to be loved now and to be able to love because that liberates. Love liberates. It doesn’t just hold—that’s ego. Love liberates. It doesn’t bind. Love says, ‘I love you. I love you if you’re in China. I love you if you’re across town. I love you if you’re in Harlem. I love you. I would like to be near you. I’d like to have your arms around me. I’d like to hear your voice in my ear. But that’s not possible now, so I love you. Go. The greatest gift we give to each other is the telling of the truth. We spend precious hours fearing the inevitable. It would be wise to use that time to adore our families, cherishing our friends and living our lives. 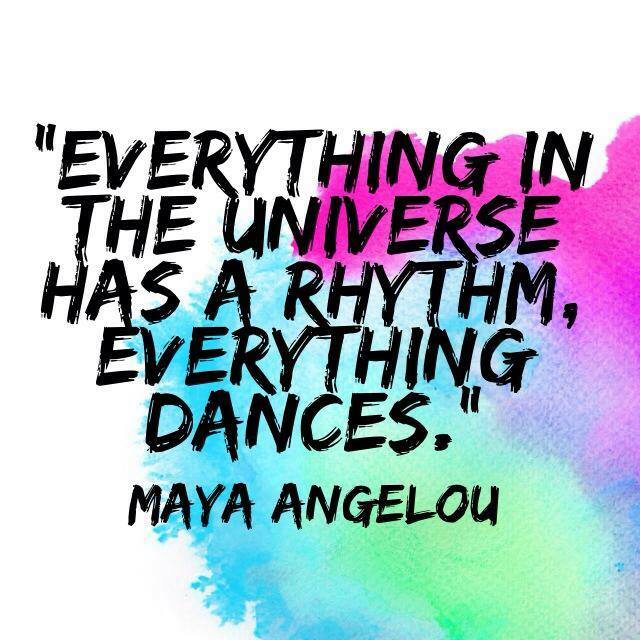 Maya Angelou touched the lives of many through her work. In remembrance of her incredible legacy left behind, read through for some of Angelou’s most inspiring and uplifting quotes. Her words are a mix of straight talk and poetry and her messages transcend race and generations, enjoy! Also, you can enjoy the wisdom from Dr. Seuss. The desire to reach the stars is ambitious. The desire to reach hearts is wise and most possible. Lift up your eyes upon / This day breaking for you. / Give birth again / To the dream. While I know myself as a creation of God, I am also obligated to realize and remember that everyone else and everything else is also God’s creation. You are the sum total of everything you’ve ever seen, heard, eaten, smelled, been told, forgot – it’s all there. Everything influences each of us, and because of that, I try to make sure that my experiences are positive. I’m convinced of this: Well done anywhere is well done everywhere. For a change, start by speaking to people rather than walking by them like they’re stones that don’t matter. As long as you’re breathing, it’s never too late to do some good. I work very hard, and I play very hard. I’m grateful for life. And I live it – I believe life loves the liver of it. I live in it. If you are going down a road and don’t like what’s in front of you and look behind you and don’t like what you see, get off the road. Create a new path! Look what you’ve already come through! Don’t deny it. You’ve already come through some things, which are very painful. If you’ve been alive until you’re 35, you have gone through some pain. It cost you something. And you’ve come through it. So at least look at that. And have the sense to look at yourself and say, “Well, wait a minute. I’m stronger than I thought I was.